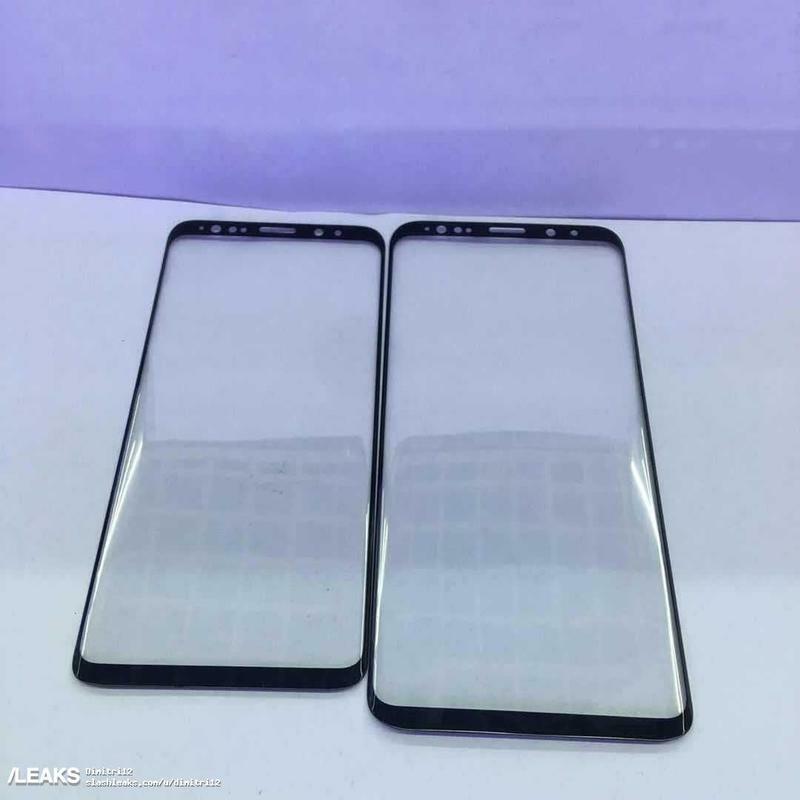 The countdown is almost over, but it seems that leaks aren’t going to stop until the Galaxy S9 is finally official. 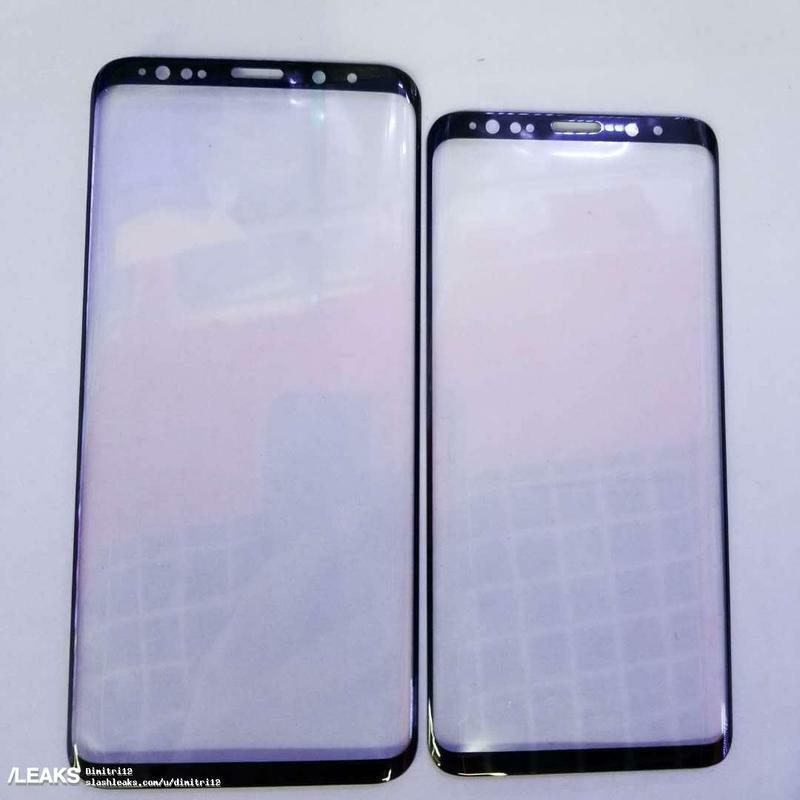 Samsung just can’t keep its 2018 flagship hidden before the big unveiling next weekend. 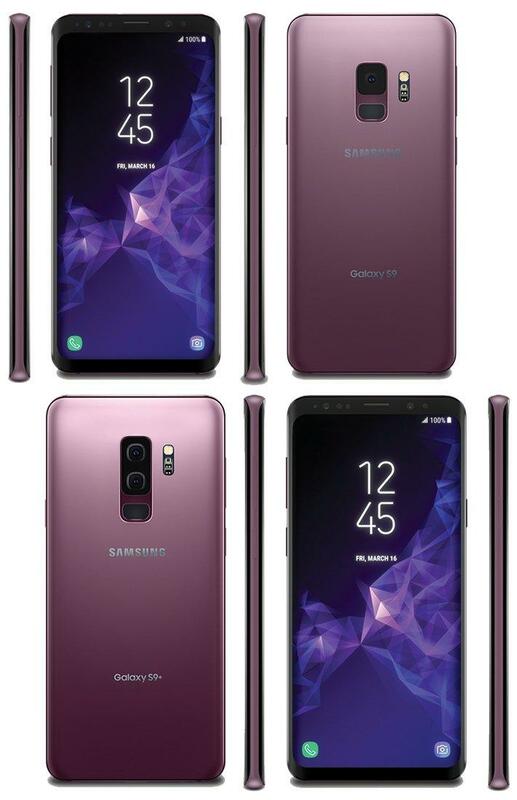 We know that the Galaxy S9 will be sold in a variety of colors. 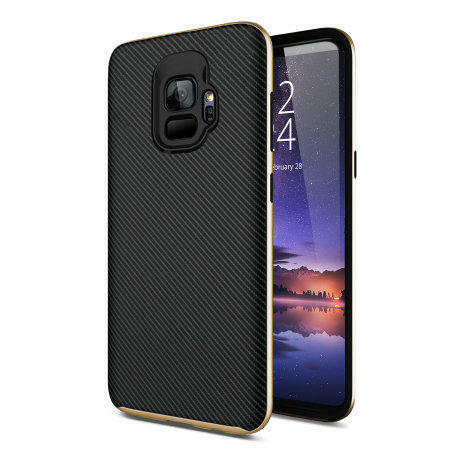 Pictures of the phone in Midnight Black, Lilac Blue, and Coral Blue have appeared online in recent weeks. 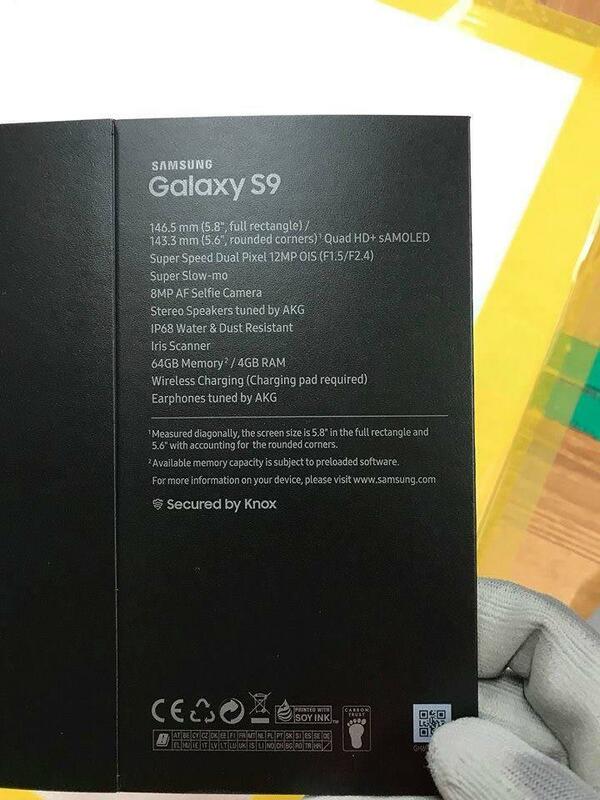 This time we’re seeing the Galaxy S9 leak in a simple-yet-sleek color. 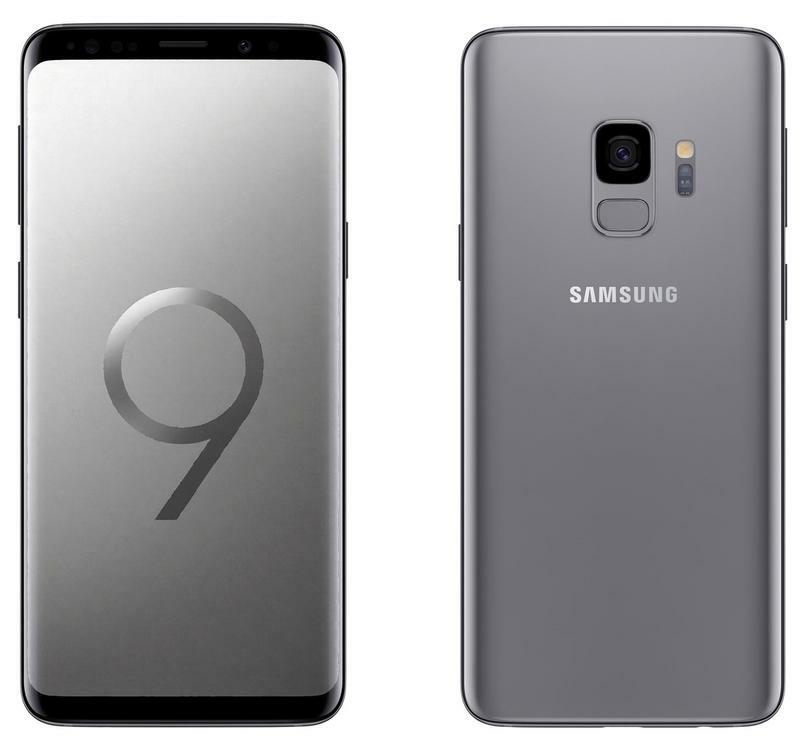 Mobile industry insider Evan Blass took to Twitter to reveal the Galaxy S9 in Titanium Gray. Like the other colors, this one features a black front with the rest of the body being colored based on its name. The specific shade of gray seen here is on the darker side, possibly varying depending on how light hits it. 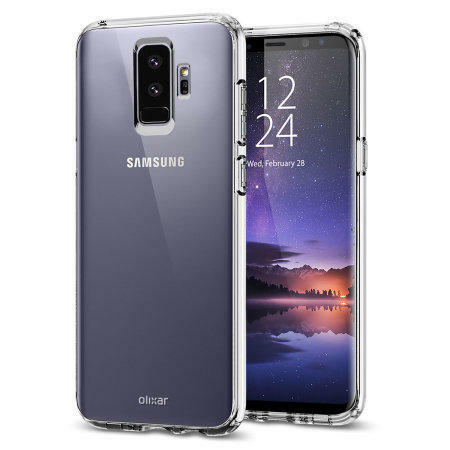 Last year the Galaxy S8 was sold in Arctic Silver and Orchid Gray, but Titanium Gray seems like a happy medium between them. The latest color leaked because Blass was responding to another leak. 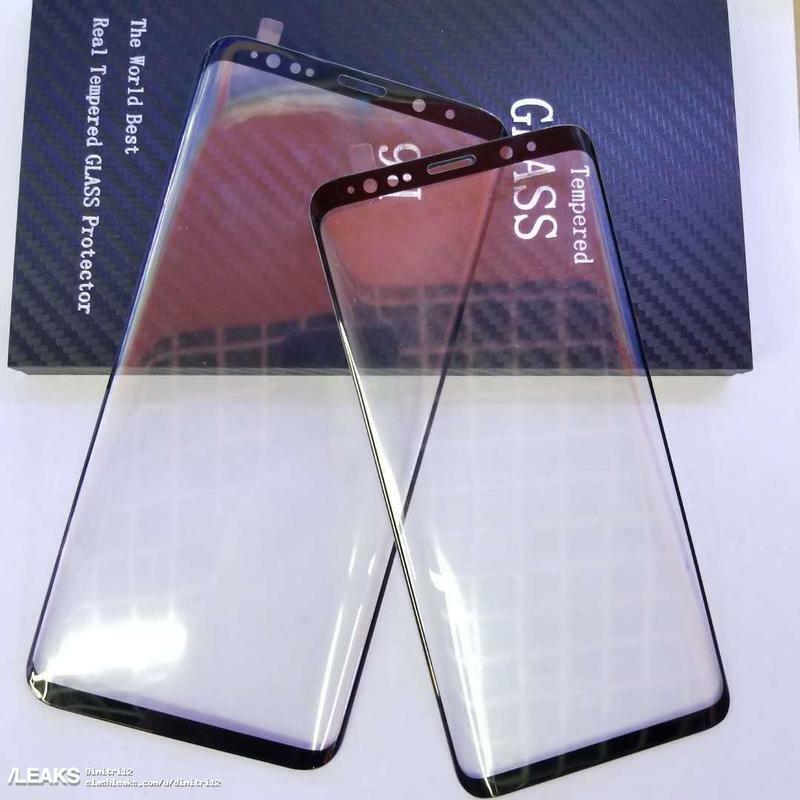 Roland Quandt, who often shares a fair bit of information regarding upcoming mobile devices, showed some promotional images for Samsung’s next flagship. 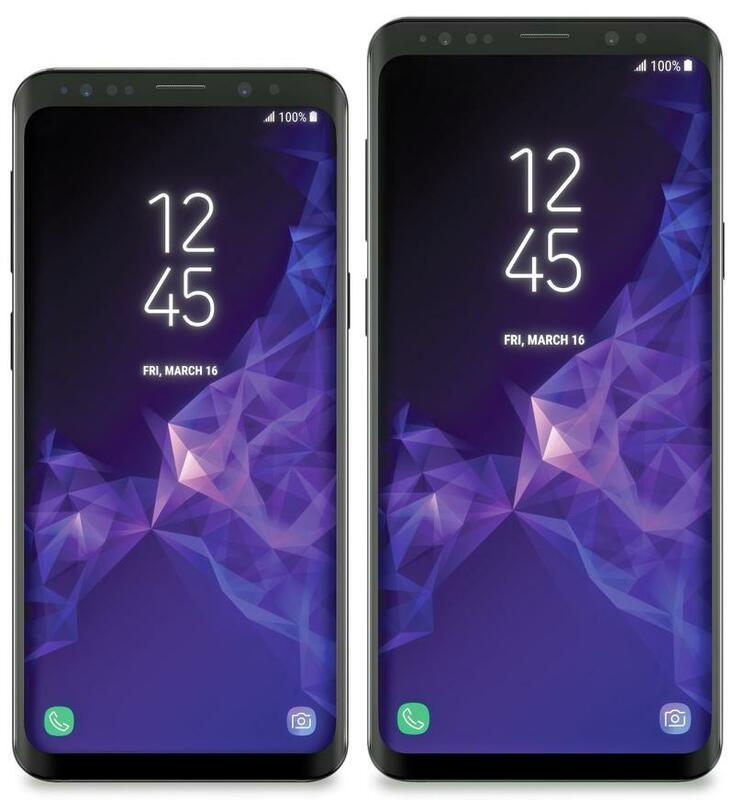 In those images, the Galaxy S9 is all but confirmed to have a multi-aperture camera, stereo speakers tuned by AKG, and up to 6GB of RAM. The information provided in prior leaks aligns with the promotional images. 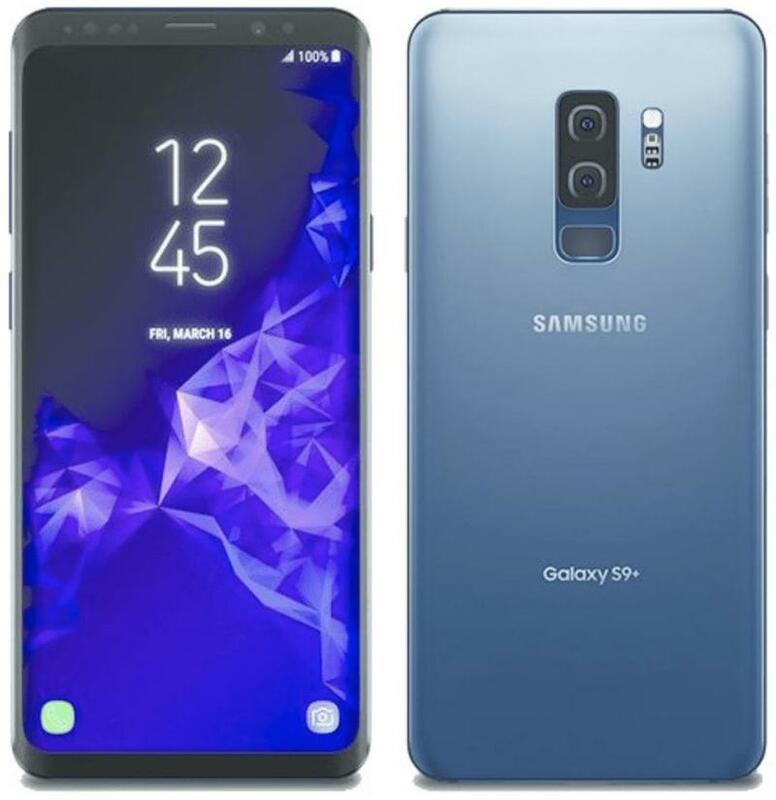 It’s also stated again that Samsung will ship the Galaxy S9 worldwide in the first few weeks of March. 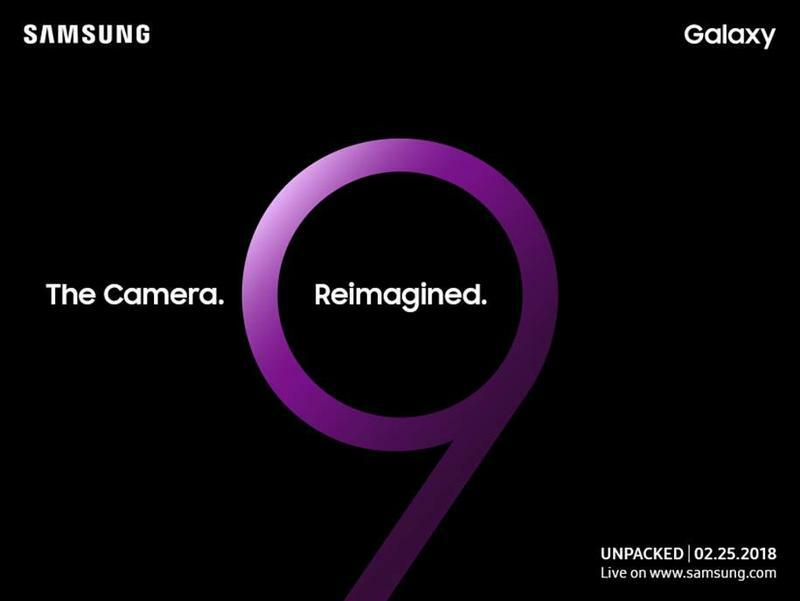 Samsung will announce the Galaxy S9 on February 25, and we’ll be covering the launch event as it unfolds.